Energizing simple movements designed to improve health, mobility, flexibility, general happiness and peace of mind. You will develop a daily routine selecting from a variety of exercises that are easy to learn. You will find immediate benefits; invigorating energy systems, opening up joints and relaxing our bodies, minds and spirits. 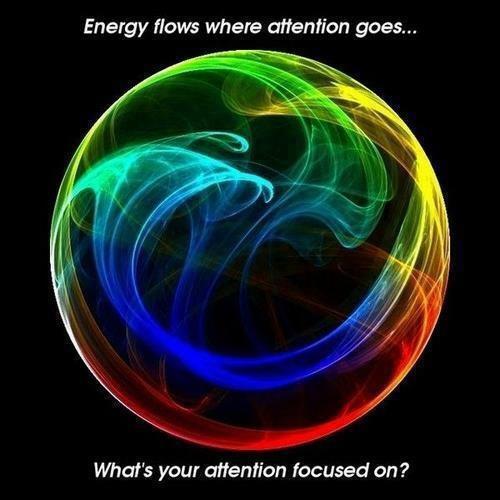 No experience needed to connect with our vital life energies. Class will be offered at the Takoma Park Community Center Dance Studio. Class begins Tuesday April 10 at 7pm and will complete on Tuesday May 29th. Registration begins Thursday March 15, 2018. Remember our last class filled up quickly so please do not delay.